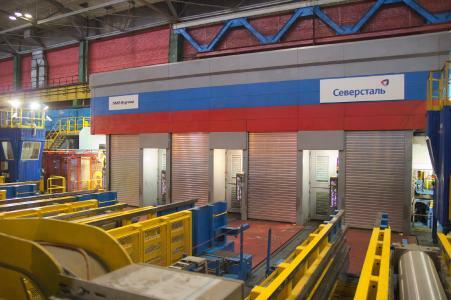 Russian steel producer PAO Severstal has granted SMS group (www.sms-group.com) the final acceptance certificate for the comprehensively modernized tandem cold mill “2100” at the Cherepovets facility in northwest Russia. The revamp was completed in an exceptionally short time. 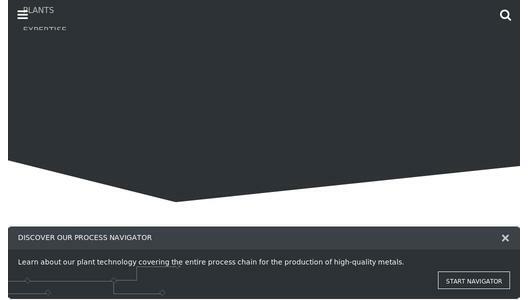 four-high mill stands with CVC®plus technology and numerous other technological actuators, the X-Pact® electrical and automation systems with level 1 and level 2, the X-Shape flatness measuring and control system and an assistance system to optimize threading and tailing out at each stand. A major challenge was to implement the replacement of the complete stands. The individual construction phases had to be scheduled such that the production was not to be affected until the main shutdown of the mill. 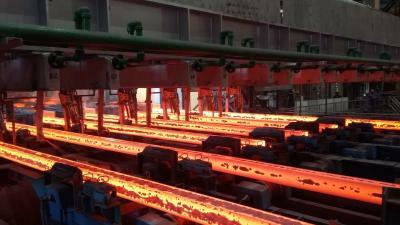 SMS group planned and implemented the dismantling and assembly closely with PAO Severstal. In three of the mill stands the existing Leonard-type rolling motors were to be retained for further use, however, with state-of-the-art controls. Fitting those motors with modern control equipment was another challenging task. Only the first mill stand received a completely new drive train consisting of a modern synchronous motor and the pertaining converter equipment, resulting in an increase in rolling speed. 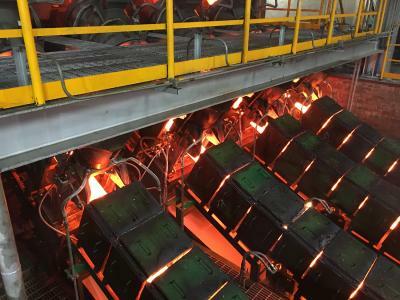 As a result of all these measures, rolling mill “2100” is now fit to satisfy future growing customer requirements on high-grade carbon steels, and high-strength and micro-alloyed silicon steels.